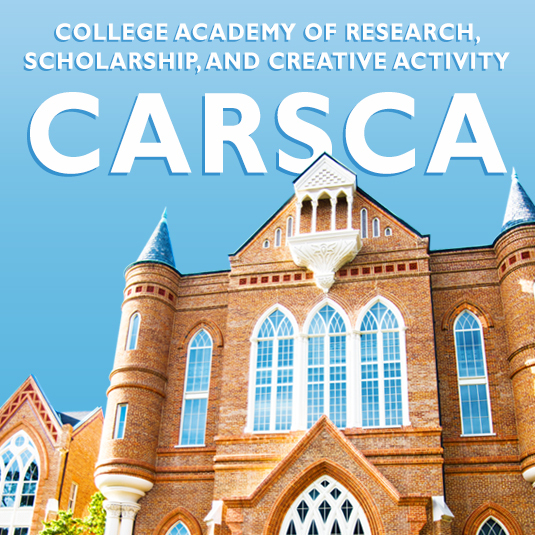 The College Academy of Research, Scholarship, and Creative Activity (CARSCA) provides funding for faculty research, scholarship, and creative activity within the College of Arts and Sciences.  Funding will be considered for anything that enhances faculty productivity, including salary, travel, equipment, supplies, honoraria for outside speakers (although salary for the principal investigator will only be considered under special circumstances). This funding is intended to help applicants achieve excellence in their proposed activities. Funding is open to all permanent faculty, and no priority will be given to faculty based on the stage of their careers. Groups of faculty, including entire departments, may apply. For more information, see the Proposal Guidelines or review a selection of previously funded projects.